A High Quality Multi Award Winning Tattoo and Piercing studio in Liverpool City Centre. We have 15 tattoo artists and Walk In tattoos can be accommodated most days. We aim to provide you with a piece of art you’ll be proud to wear. We have artists specialising in Portraits, Realism, New School, Black Ink, Traditional, Bio mechanical, Religious, Black and Grey, Colour, Graffiti, Asian, Oriental, Dot-work and Tribal. Please check out our galleries, if you want the best then this is place to come. We place great emphasis on customer care from the original idea or concept right through to the completed piece and ongoing aftercare. Our staff are always happy to provide help or guidance on all aspects of the procedures we offer. Because your health is paramount to us, all of our studios have been vetted, approved and registered with the local authority and we follow a strict hygiene protocol as approved by the Chartered Institute of Environmental Health. We have experienced Male and Female Tattoo Artists and dedicated Male and Female Piercers, with portfolios of past work available to inspect online and in our studios. Tattoos and Piercings are carried out in separate, dedicated rooms where your privacy should it be required is assured. We offer Quality Tattoos and Piercings at reasonable prices. 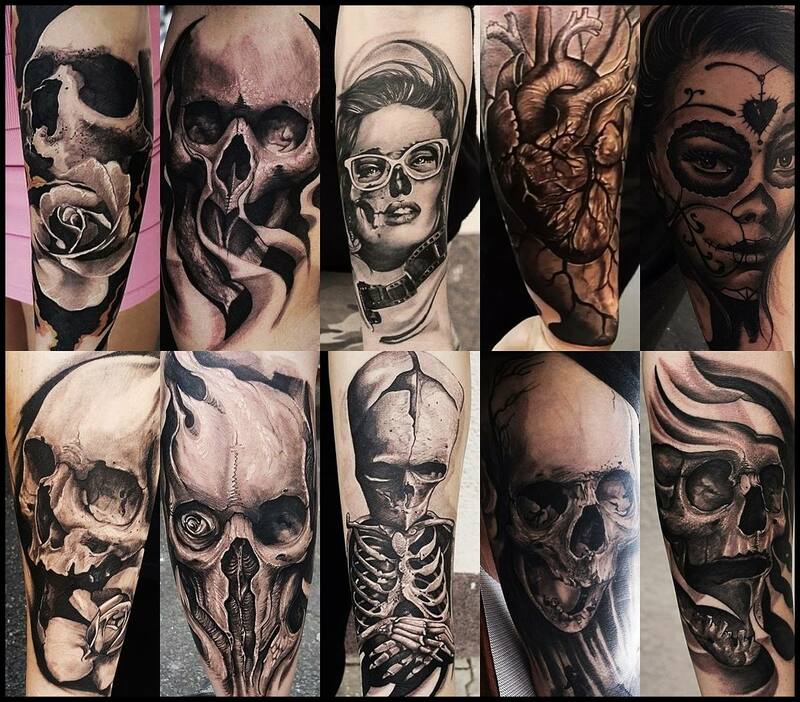 We specialise in Custom Tattoos, Black and Grey, Colour, Portraits, Realism and covering old or unwanted tattoos, in addition we have over 70,000 flash designs available for you to choose from and plenty of art and reference materials available for inspiration. 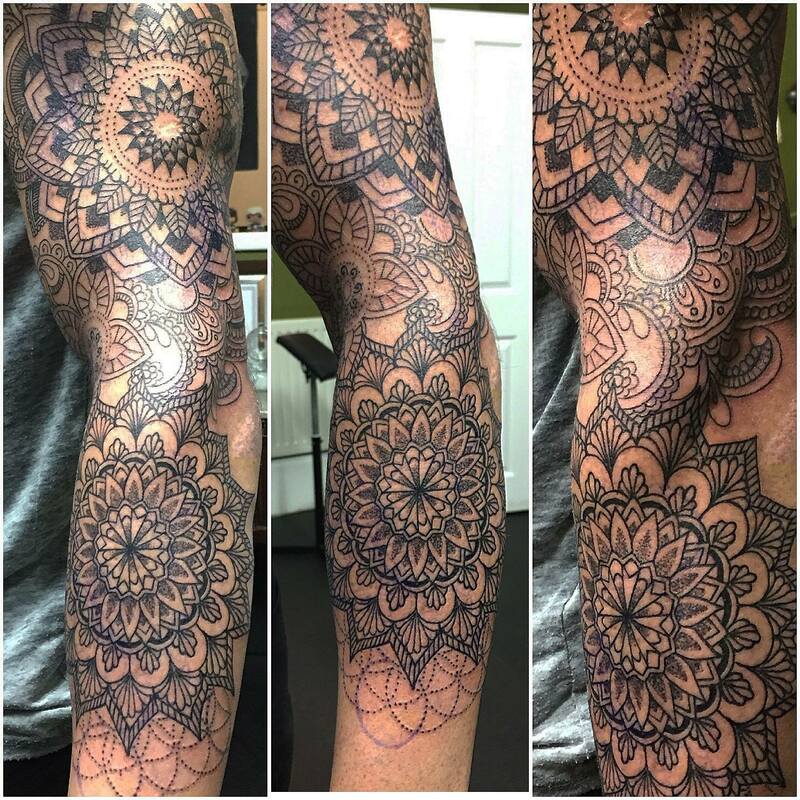 We are versatile in all styles of tattoo and will work with you to explore your ideas. Combine all this with years of experience and thousands of satisfied customers you couldn’t be in safer hands. The safest possible experience and a piece of art you will be proud of. Please explore our site where you will find answers to frequently asked questions, galleries of our work and get to meet the staff who will be dealing with you. Please use this form to make an enquiry about Administration or the Liverpool Tattoo Convention, if you want to make an enquiry about Tattoos or Piercings or Laser Tattoo Removal at Design 4 Life Studio please use the appropriate contact form. Professional, friendly and highly talented artists. Will be revisiting. I’ve had two tattoos here and I love them both! Mikey did my second one and even touched up the first one id had done for me as it had started to fade a little. Staff are all really friendly and helpful! Have recommended them to several friends! Love this studio…brilliant group of talented artists create a great environment in which to be tattooed. I’ve had both sleeves & both feet tattooed by Hazel & have seen the quality of the other artists during a fair few hours in the chair…can’t recommend this place highly enough!! Awesome place, friendly welcoming staff, Can’t recommend this place more. Loved it, the people behind the counter are really chilled out and Lee took the time to calm me down before tattooing me. Would definitely recommend to others! I highly recommend this place to anybody. Had my first tattoo done there today by Martin. Well pleased & happy with it. I’m going back there for another one soon! Don’t go anywhere else. My girlfriend and I came all the way from Canada, and I got my first tattoo done with Alex Dragos, and I couldn’t be happier with it. He was very understanding when it came to my budget, and made sure that he stayed within it. The overall experience was great, and I knew that Alex would do an amazing job from the beginning. I would definitely recommend this studio to anyone who is going to Liverpool and looking for professional tattoos and amazing artists. Thanks again guys! Just had my first sitting with Simon (Bell). It’s was fabulous, he’s a great artist and his design is amazing. Everyone there was really lovely and helpful. Am definitely going back, not only to have this piece finished, but for any future ink I decide to get! Highly recommended! It’s the only tattoo shop I go to when home in Liverpool, like the honesty- if it won’t work they tell you! And always a great job not matter what I ask for! I Had a cover up yesterday from Simon Mora, amazing work, so pleased.. Everyone is really friendly and helpful would highly recommend!!! Outstanding studio. 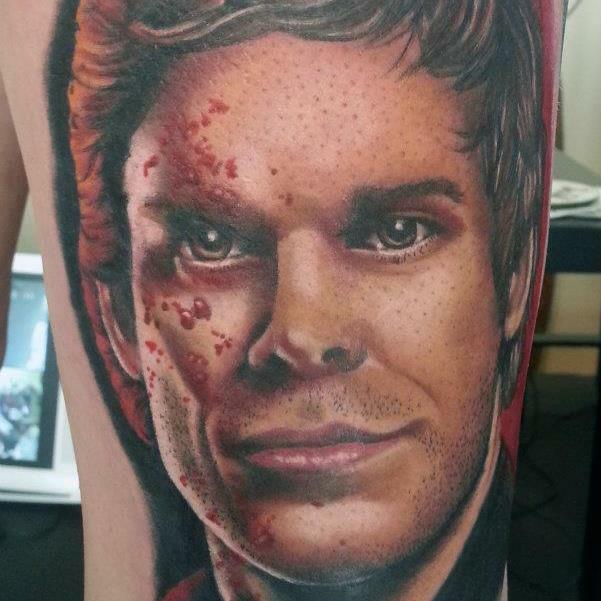 Got an amazing tattoo by Simon today. Service is excellent and friendly. Would recommend this studio to anyone. Thanks again Simon. Was really nervous about getting my first tattoo but Gus really put me at ease. Had an idea of what I wanted but he designed a beautiful tattoo for me-far nicer than the image I had taken in. Would definitely recommend! Beautiful shop, lovely people and absolutely amazing work. Had a cover-up done and the artist has turned something I hated into a live of art I’ll love forever! Would recommend to everyone and I’ll see you again soon for the next part of my sleeve! Got a tattoo what can I say. 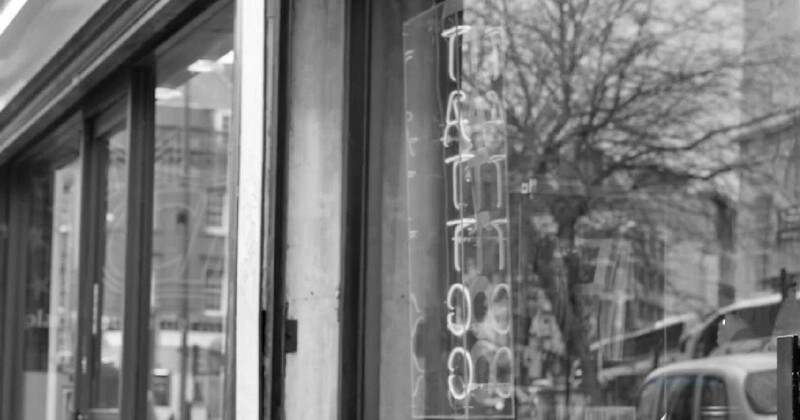 Friendliest team of tattooists going nothing bad to say about them. Highly recommend them. 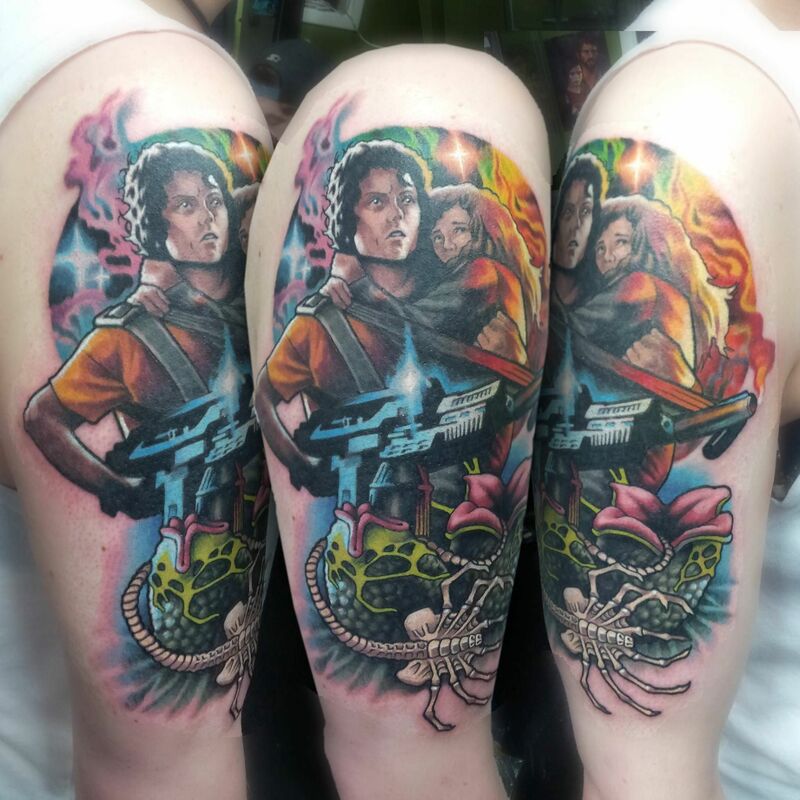 Got an amazing tattoo done by Chris today. He came up with a gorgeous design for me and has given me the most beautiful tattoo. Really great process from start to finish.would definitely go back for my next tattoo. Thanks so much Chris! I got a tattoo done today by Hazel. Everybody there was very friendly and the art produced is truly incredible! My tattoo experience was amazing and I will certainly be going back for my next tattoo! I will definitely be recommending Design 4 Life to my friends and family. Thank you for such a great experience today! Highly recommend booking in here! I’m most of the way through getting a back piece done by Hazel who is amazingly talented can’t wait to see the finished result! Wouldn’t book anywhere else! Had my sleeve finished on Saturday and I absolutely love it. Next idea I get, I’m coming straight back to you guys! Awesome friendly staff and great place to go for piercings. Got my second tattoo done today in Design 4 Life again. Wouldn’t go anywhere else. Mikey done mine today, looks absolutely brilliant! Can’t wait to come back in for my next one. Another brilliant experience at this studio highly recommend this to anyone looking for some work done. Very clean studio, helpful artists. Also, Allan is the man!!!! Cheers guys..
Great tattoo studio! Really friendly and know what they’re at! Place it’s clean and very professional! Design 4 Life is a Superior Tattooing establishment, after years of looking round for the right tattooist, I was saved by Design 4 Life who offered great customer service and exceptional work. My tattoo is healing beautifully and I love it, thank you Mike!